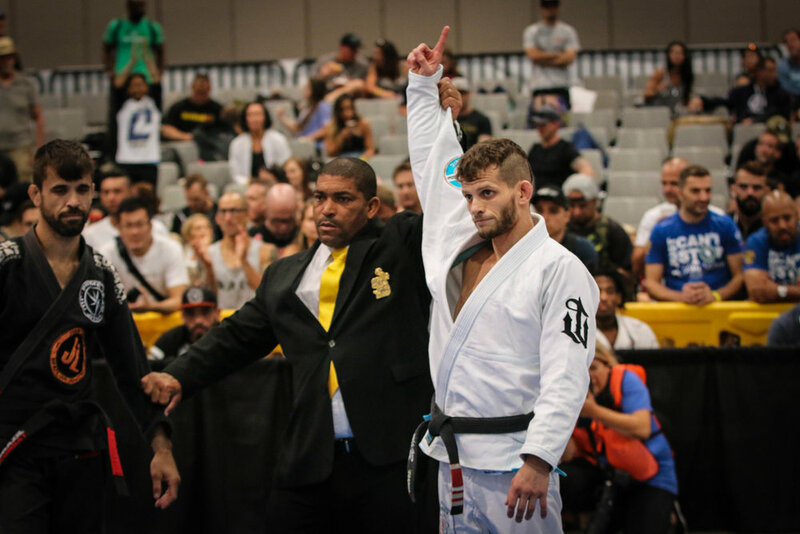 The 2017 year has come and gone, but not without the final huge tournament of the year- Worlds No Gi in Anaheim this past December. We brought 7 competitors with us and walked away with 5 podium appearances, including a World Champion! It’s amazing and so rewarding to see everyone’s hard work pay off. Each competitor set goals and met them, even without reaching the podium. Everyone is hungry for more and we know that 2018 will bring more competition for all our students! Hello all! We had an extremely successful weekend for our whole ARES BJJ family. In San Francisco our wonderful and dedicated kids competed at Jiu jitsu World Leage. Walking away after several matches with medals ranging from gold to bronze. Each of them had their own victories within their set goals, beyond just winning- and we couldn't be more proud of them. 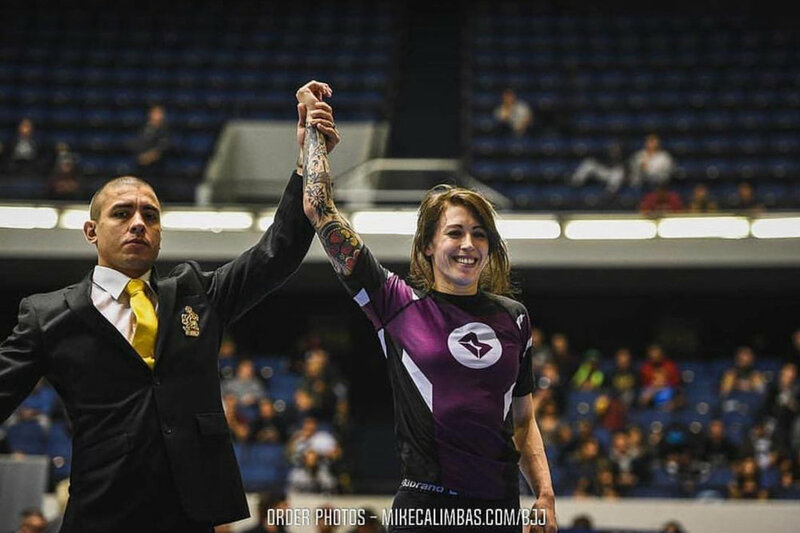 In Mexico City our adult ARES team, along with Milton fought the IBJJF Mexico City Open and all walked away with huge victories. First place in gi, no gi and absolutes. Because they were so successful, the team of 10 were able to place third in overall. Thank you to all all of our ARES family for challenging yourself every day. Whether you are a competitor, train for fun, or a family memeber of an ARES teammate- everyone plays a roll. The Pan American Championship was a 4 long day event with Milton Bastos competitors on each day. We came as a team and left as a team. Purple belts went first and there were no easy matches for our adult male division. Our students were able to fix their mistakes and are already looking ahead to the next two tournaments. Next were our blue belts who fought equally as hard; fighting until the finals and two ended up going home with gold and silver. We also had two amazing brown belts making their Pans debut. One lost in the quarter finals and the other took home bronze. All of our students worked incredibly hard and showed so much heart in every single one of their fights. We are so proud of all the progress everyone is making. Back to the lab to correct our mistakes and we are all looking forward to the full competition schedule for the year. Up next is Jiu Jitsu World League this weekend, followed quickly by BJJ TOUR American Cup just two weeks after that on April 8 and 9. 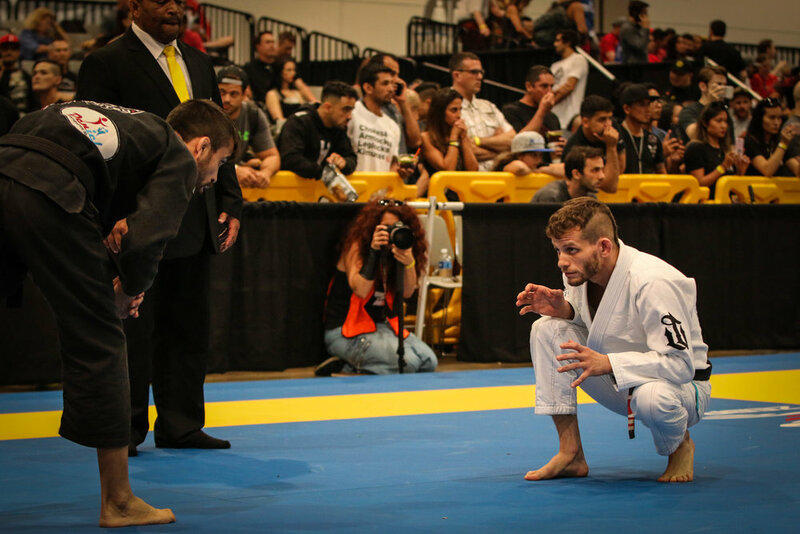 IBJJF Worlds is soon after in June and then on to Master Worlds.